Black Twitter is a cultural identity consisting of "Black" Twitter users from around the world on the Twitter social network focused on issues of interest to the black community, particularly in the United States. Panelist, Feminista Jones describes Black Twitter as "a collective of active, primarily African-American Twitter users who have created a virtual community ... [and are] proving adept at bringing about a wide range of sociopolitical changes. 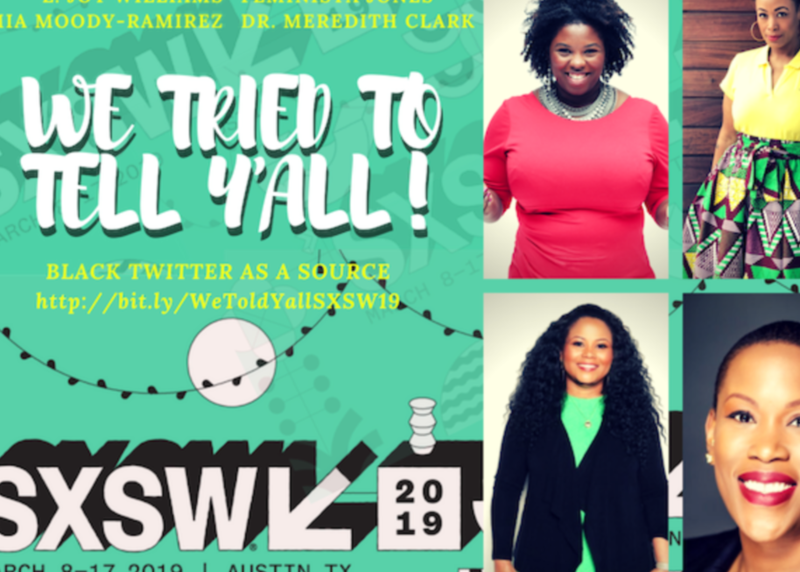 Our focus for this panel is about how Black women are creating community and sparking change via social media and digital communities, how Black humor over the centuries offers insights into the intersections of race, gender and politics, and how Black Twitter should be recognized as a news subculture.